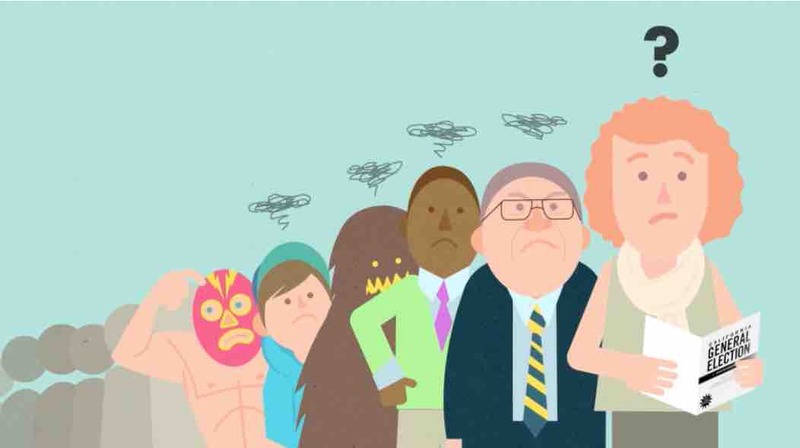 According to a report by Pew Trusts, the way Americans vote is changing. More and more people are receiving and casting their ballots by mail. The number of people voting by mail has doubled since 2000. The U.S. Census Bureau estimates that 10 percent of all ballots cast in the 2000 presidential election were cast by mail. In 2012, 19 percent of voters cast a ballot by mail. 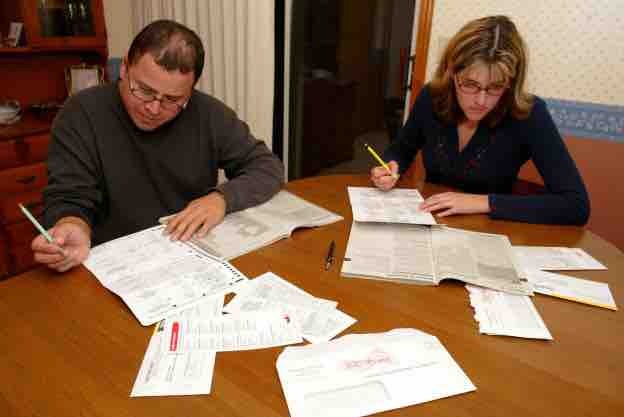 In the 2014 midterms, data from the Survey of the Performance of American Elections found that around a quarter of all voters voted by mail. All-mail (or “vote-by-mail”) elections, in which ballots are automatically mailed to all registered voters, to be returned by mail or in person (3 states have all-mail elections). 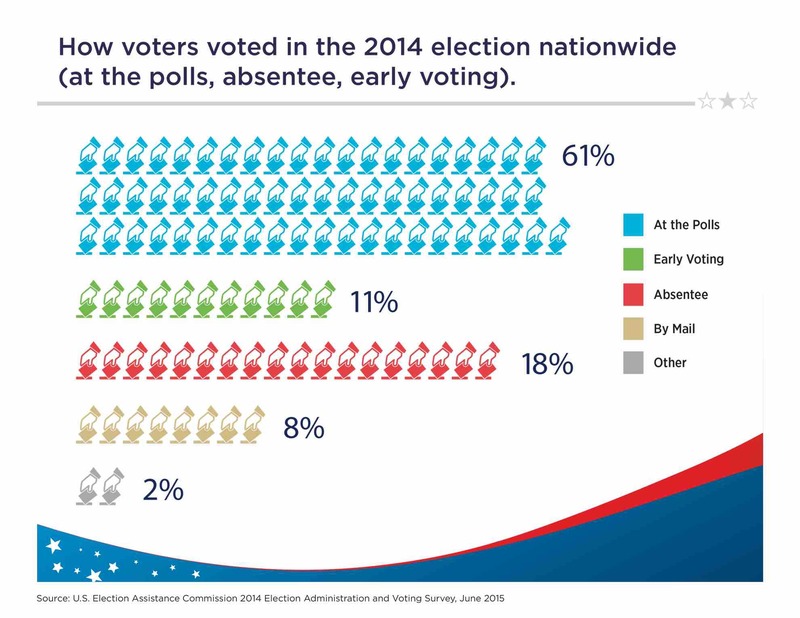 In 2014, the Presidential Commission on Election Administration made recommendations for improving the election process in the U.S. One of the recommendations was to expanding alternative ways of voting, such as mail balloting and in-person early voting. Another was, ensuring that ballots delivered by mail would arrive in a timely fashion and be tracked from delivery to return. Voting by mail is here to stay, and it will continue to grow in significance. The votes cast by mail may turn out to make the difference in the 2016 election. Early Voting: Refers generally to any in- person voting that occurred prior to the date of the election at specific polling locations for which there were no special eligibility requirements. Early voting is not considered absentee voting under the State’s definitions or requirements for absentee voting. Domestic Absentee Ballot: A ballot submitted, often by mail, in advance of an election, often by a voter who is unable to be present at the polls on Election Day. This excludes ballots sent to overseas civilian and military voters that are covered by the Uniformed and Overseas Citizens Absentee Voting Act of 1986. A ballot is automatically mailed to every eligible voter (no request or application is necessary), and the state does not use traditional precinct poll sites that offer in person voting on Election Day. Oregon, Washington, and Colorado have moved to replace their polling place systems entirely with vote by mail. Voting by mail was once reserved for people who could not be present on election day, like travelers and members of the military stationed abroad, but now many states do not require an excuse for choosing to vote by mail, and a few states are actively encouraging voting by mail. Voting by mail has grown exponentially over the past four decades. The U.S. Census Bureau estimates that 10 percent of all ballots cast in the 2000 presidential election were cast by mail. 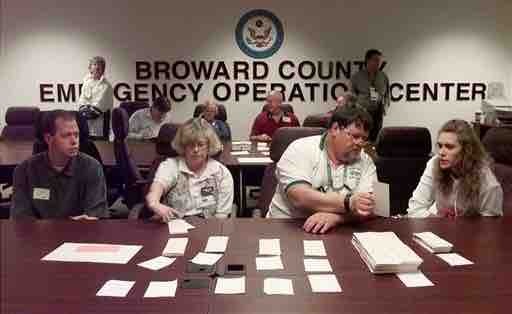 By 2012, the practice had nearly doubled, to 19 percent of voters. In the 2014 midterms, the Survey of the Performance of American Elections (SPAE) found that around a quarter of all voters voted by mail. In 1972, only about 4 percent of ballots were cast by mail nationwide. The national average is now over 20 percent, and in some states the average is much higher. In the 2010 election in California, for example, almost half the ballots were cast by mail, as compared to about 18% in 1990. In Oregon, nearly all ballots are now mail-in. 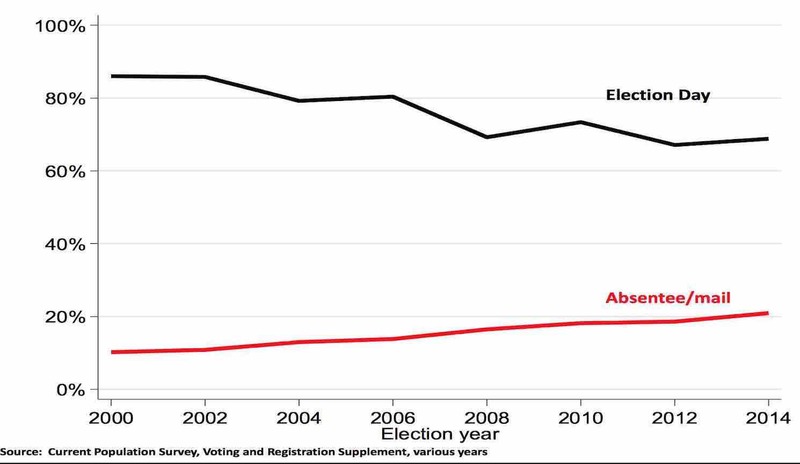 As the table and graph above show, voting by mail has increased from 7.8 percent of the total votes cast in 1996 to 20.9 percent in 2014. If the trend line continues, something like 22 percent of the votes cast in the 2016 presidential election will be by mail. In one way or another, every state allows voting by mail. Absentee Voting: All states will mail an absentee ballot to voters who request one. 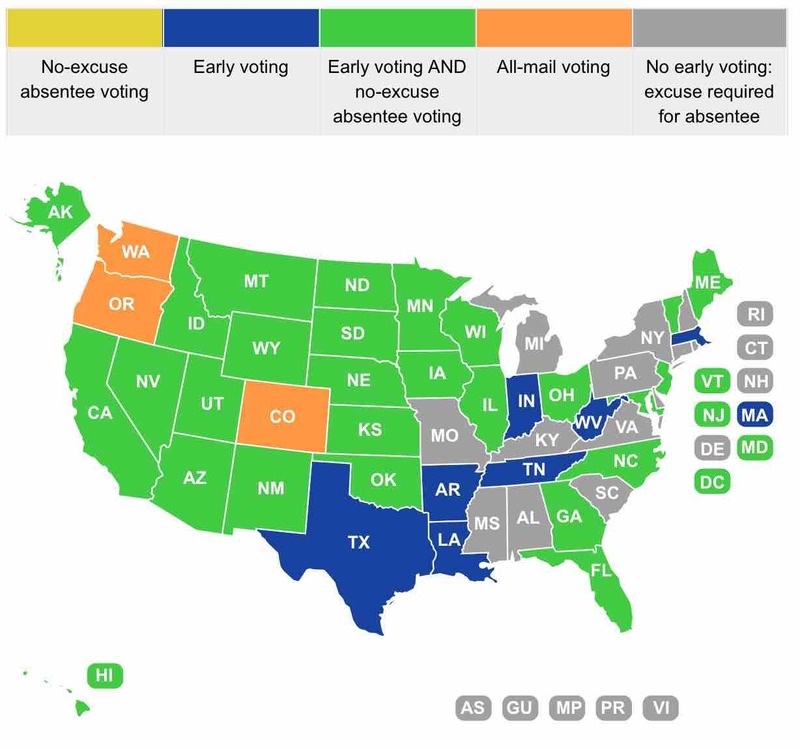 In 20 states, an excuse is required, while 27 states and the District of Columbia permit any qualified voter to vote absentee without offering an excuse. Some states offer voters the opportunity to join a permanent absentee ballot list. Early Voting: In 37 states (including 3 that mail ballots to all voters) and the District of Columbia, any qualified voter may cast a ballot in person during a designated period prior to Election Day. No excuse or justification is required. Mail Voting: Three states mail ballots to all eligible voters for every election. 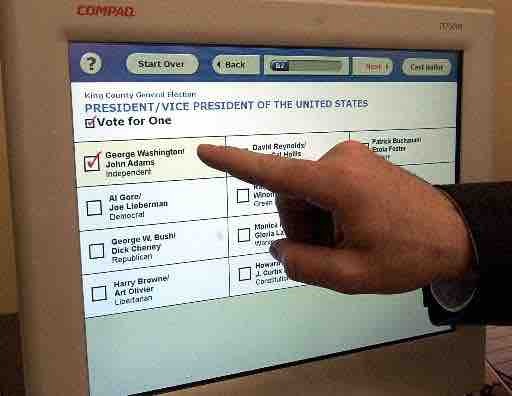 Other states may provide this option for some types of elections. As noted in a recent USPS OIG report, in the 2014 midterm elections, fewer than 37 percent of eligible voters turned out to vote. 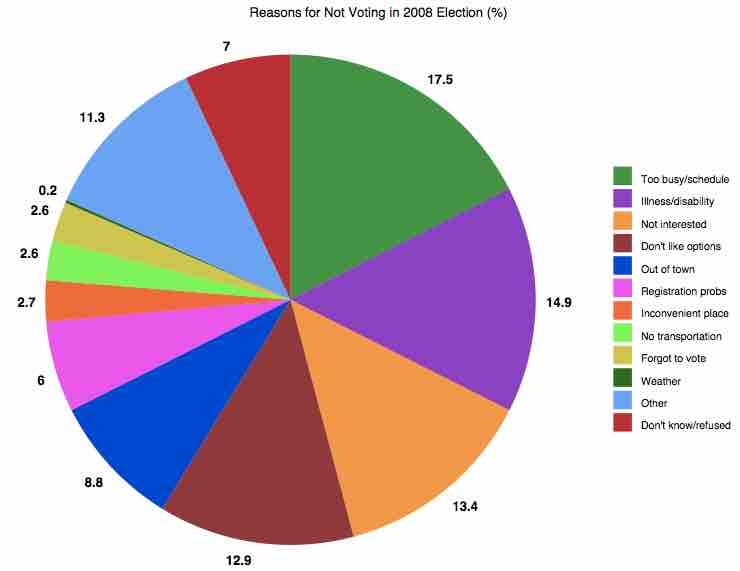 The most common reason for not voting was a conflict with work or school or childcare responsibilities. Older voters, individuals with disabilities, and others who find traveling to a polling place or standing for extended periods to be challenging, are more impacted by long voting lines and more likely to use early or absentee voting. 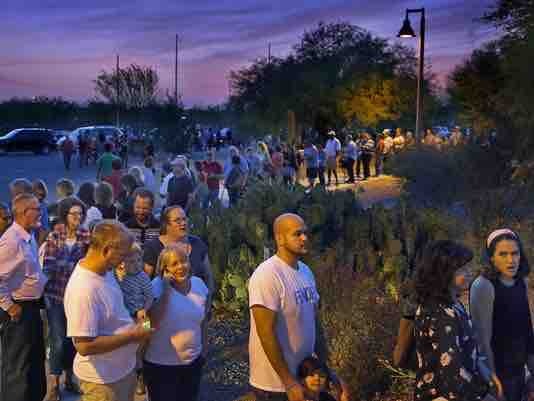 More than 5 million voters waited for more than an hour to cast a ballot in 2012. Long lines arise disproportionately in urban areas and have a greater impact on minority citizens. 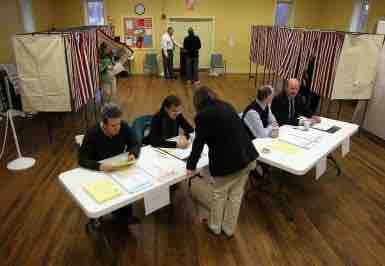 Allowing people to vote by mail also relieves congestion at polling places. Unlike electronic voting, with postal voting, paper ballots are available should a hand recount become necessary. Many states have laws that make voting difficult, like requiring certain types of identification. It's easier to address such problems when people vote by mail. Eliminates confusion about where to vote. Voters are often frustrated to learn that the polling station where they've voted for years has been moved to another location, and it's sometimes not clear where. Voting my mail offers voters an opportunity to consider candidates, issues, and options in a calm way, with more time to consider their election choices This may be especially valuable to adults who have literacy or language challenges. Mailed ballots are not forwarded by the post office, and the constant updating of voter rolls provided by returned ballots makes for more accurate voter rolls without the risk of partisan purges. 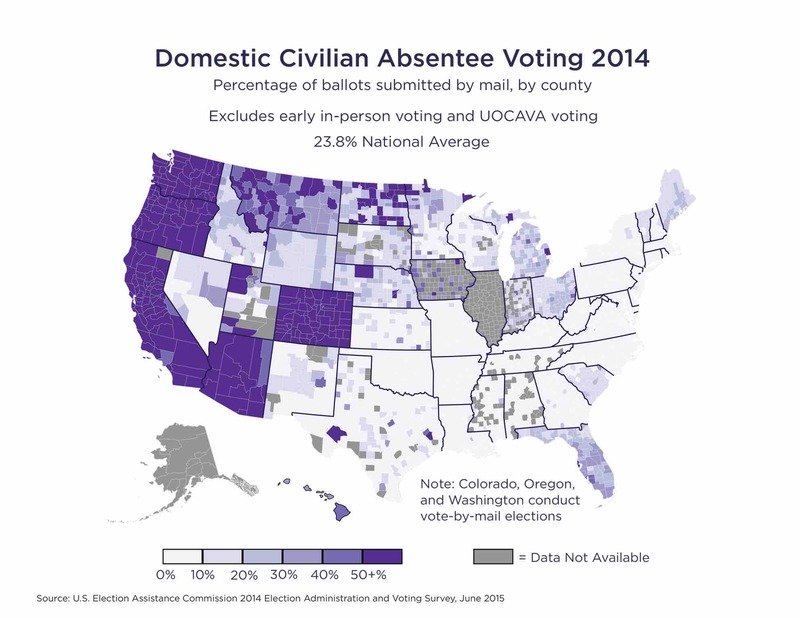 While voter turnout is influenced by many factors, industry studies have shown that voting by mail increases the number of votes cast, especially by expanding participation in special local elections. Absentee ballots are not secret ballots. 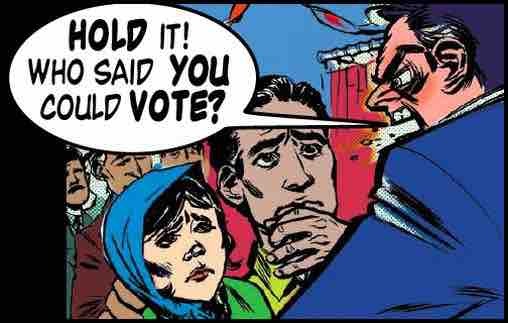 Vote By Mail is vulnerable to fraud, such as voting for another voter without their approval. Voting early means less informed voters, and often events occur after a vote is cast that would have affected the voter. The voting process goes on for weeks and can cost more. Research indicates that expanding convenience voting does not increase voter turnout. Voting by Mail will send you regular notifications about new articles and other news. And don’t worry, we won’t share your email address or the mailing list. Votingbymail.com is administered and edited by Steve Hutkins, a professor at the Gallatin School of New York University. The site is intended to serve as a clearinghouse and opinion venue on postal voting in all of its forms — traditional absentee voting, no-excuse and permanent absentee voting, all-mail elections, voting from overseas, and so on — as well as other topics related to elections and the mail. Votingbymail.com is an offshoot of Savethepostoffice.com, which, since 2011, has focused on post office closure, the sale of historic post offices, and other postal issues.